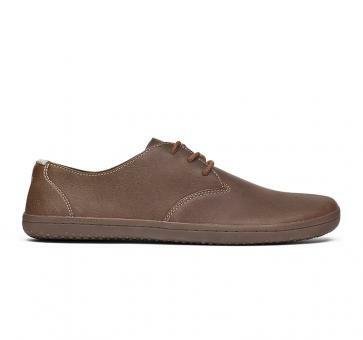 Ra II, the timeless and classy men’s shoe now comes in great premium leather by Pittards. It is perfect for any occasion, for the office, for business meetings as well as for casual styles in your leisure time. 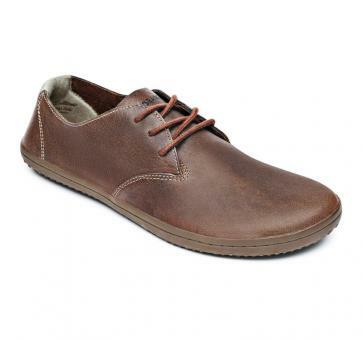 The elegant lace-up shoe is made of smooth premium leather. 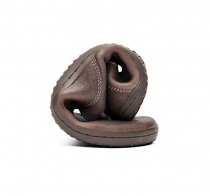 The Ra is our bestseller style and an absolute must have for all male barefoot shoe lovers. 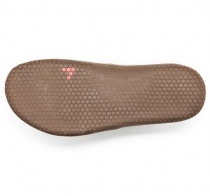 The outsole is specially designed for urban environments. The TPU is very abrasion resistant, so the 3mm sole is super thin and very durable at the same time. Live barefoot, each and every day!